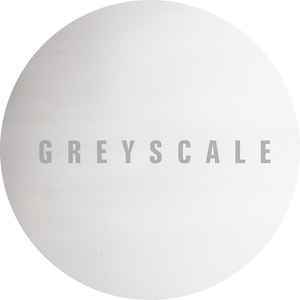 Greyscale was launched in 2012 by Lithuanian producer and DJ Grad_U, and photographer Rima Prusakova, set up as a platform for material from grad_u and close friends whilst Rusakova’s b/w analogue photography provides the visual identity of the label. Great music with masterglass CDs now being used instead of CDr's. High quality mainly deep Dub Techno-Ambient-Techno music released in collective distinguishable cases/covers that make each purchase that extra special.